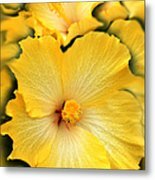 Yellow Fantasy Hibiscus Flowers iphone x case by Jennie Marie Schell. Protect your iPhone X with an impact-resistant, slim-profile, hard-shell case. The image is printed directly onto the case and wrapped around the edges for a beautiful presentation. Simply snap the case onto your iPhone X for instant protection and direct access to all of the phone's features! Congratulations on your 3rd place win in the TROPICAL contest, great image. Congratulations on your 3rd place win in the TROPICAL SEMI-ABSTRACT ART contest!! NICE WORK!! Beautiful image L/F/V good luck! Gorgeous tones and focus!! Great job! 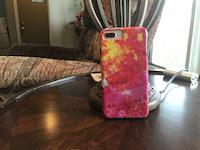 Splendid image Jennie, like, congrats on your sale! Beautiful image. Congrats on your sale. Gorgeous work Jennie!! Congrats von your sale!! Congrats on the sale Jennie...wonderful shot! Congrats on your sale Jennie !! Wonderful !! 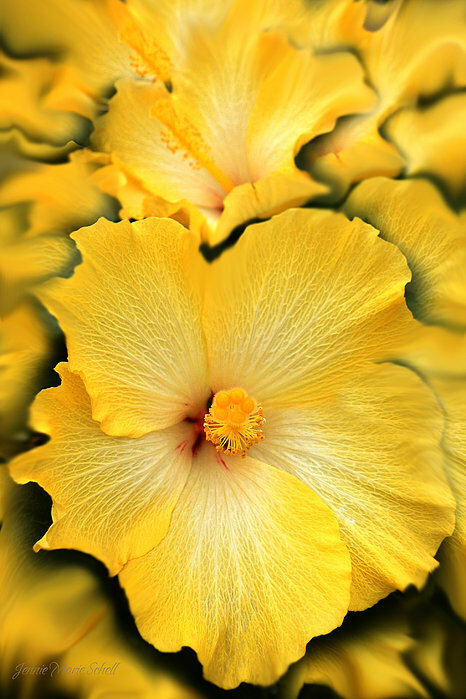 Jennie, what a beautiful work - yellows are such happy colors, and this is a very Spring style image! Very beautiful. Congrats on the sale. 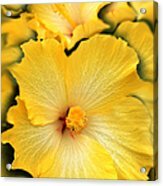 Artistically enhanced golden yellow Hibiscus flowers. The Hibiscus flower is the state flower of Hawaii. Copyright by Jennie Marie Schell. All Rights Reserved.